FILE PHOTO: Newsmen and spectators stand in front of the main gate of the Three Mile Island Nuclear Generating Station in Middletown, Penn., April 2, 1979. 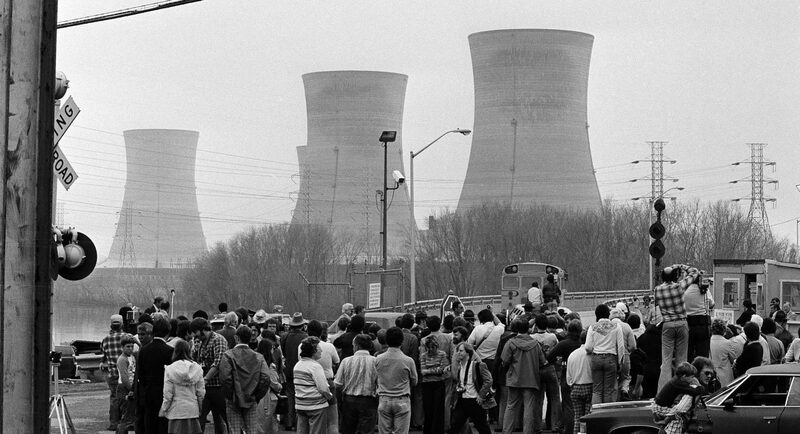 Pretty much everyone who lived near Three Mile Island nuclear power plant in 1979 has a story about what happened there that spring. It turned out to be the nation’s worst commercial nuclear accident. In this special StateImpact Pennsylvania oral history, listen as seven residents bring you inside their stories of uncertainty, confusion, fear and the decision they faced: Stay home amid risk of radiation, or flee. 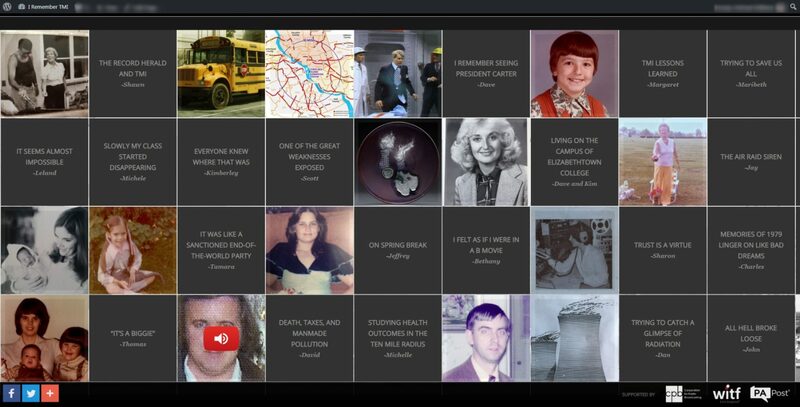 Did you live in central Pennsylvania in the spring of 1979? Share your story. Tell us about your experience.